Microsoft has released many updates, including three major ones: November Update, Anniversary Update, and Creators Update. 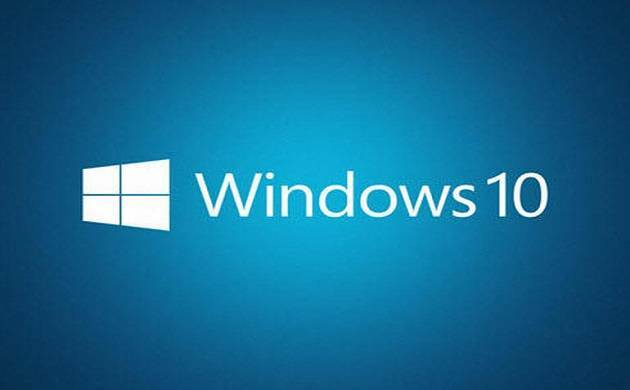 Microsoft Corporation has released a new Windows 10 preview for PCs with only bug fixes and other improved features. The company is now working on Windows 10 Fall Creators Update to finalise it which is likely to be launched in September-October. Microsoft has released many updates, including three major ones: November Update, Anniversary Update, and Creators Update. This time they are emphasising on stability, meaning new features are would not likely to be included. 1. This time Microsoft has fixed an issue resulting in Asphalt 8 not accepting input in recent flights. 2. Fixed an issue from recent flights were when Slideshow was enabled resuming from sleep a second time might place the Lock screen in a state where it couldn’t be dismissed without pressing Ctrl + Alt + Del. 3. The bug that caused minimized per-monitor DPI aware windows to miss DPI changes and end up with a mix of DPI scaling upon restoring has also improved. 4. Fixed an issue in XAML resulting in text animations appearing slightly blurry in the last flight until the animation had stopped (for example, when loading the main page of Settings). 5. Also, fixed an issue resulting in progress wheels on certain websites in Microsoft Edge unexpectedly moving out of place during their rotation. 6. Fixed an issue resulting in an unexpected change in mouse sensitivity in the last flight for PCs using non-default display scaling. 7. Fixed an issue resulting in the taskbar being unexpectedly thick if you booted up the PC while plugged into an external monitor with a different DPI.